Get your appetites ready because we are going to have a delicious BBQ lunch on Sunday, May 5th after our worship service! Hot dogs and burgers will be available and we are hoping that the weather will be good, so bring along lawn chairs or picnic blankets so we can sit outside, optimistically enjoy the lovely spring weather and dig into a BBQ lunch with our favourite Westheights folks! 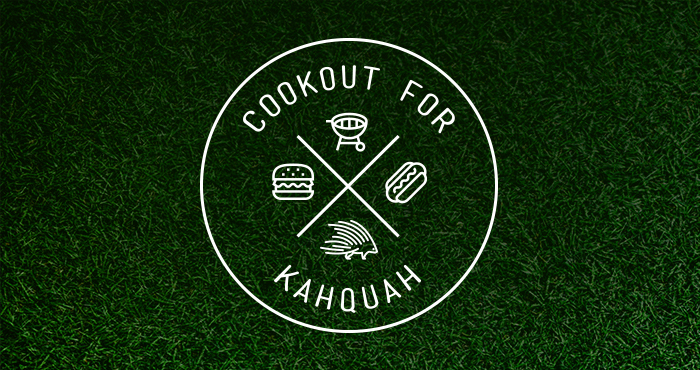 This BBQ lunch is a fundraiser event for Camp Kahquah so we will be accepting cash donations towards the lunch (we will also be able to accept cheques made directly to “Camp Kahquah”). Kahquah is a camp that has had a long-time impact on our Westheights Church families and children. At Kahquah, lives have been changed, new friendships have been formed, relationships have been nurtured, lifelong memories have been created, and amazing leaders have been developed. Come join us for lunch and help support the ongoing work of Camp Kahquah. Something to sit on outside, if the weather is good (lawn chairs, picnic blankets). If the weather isn’t cooperative, we’ll eat inside because rain or shine, the lunch will go on!